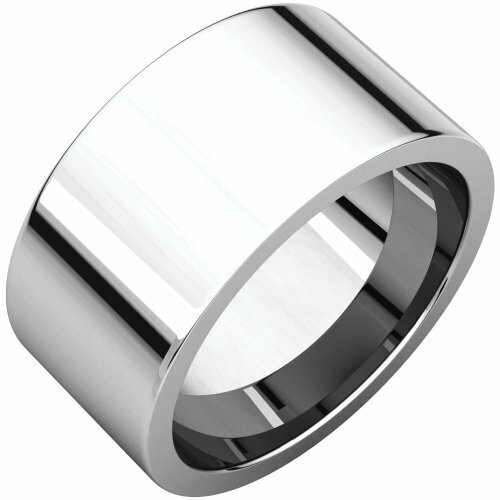 STU001- Palladium 10mm Flat Comfort-Fit Wedding Band by STU001- at SCRHI. Hurry! Limited time offer. Offer valid only while supplies last.